A calendar of events has launched offering both Chapelton residents and those from neighbouring areas the chance to try their hand at a new activity. This is an opportunity for children to enjoy a different form of arts and crafts using the traditional Japanese technique of Hapa Zome. With the help of local artist Bee Struthers, children will be able to select their leaves before hammering onto paper or fabric to create an autumnal collage ready to take home. All materials will be provided and children must be aged three years and above and accompanied by an adult. There are limited spaces for this event and booking in advance is recommended. Learn the Japanese art of Hapa Zome with artist Bee Struthers. 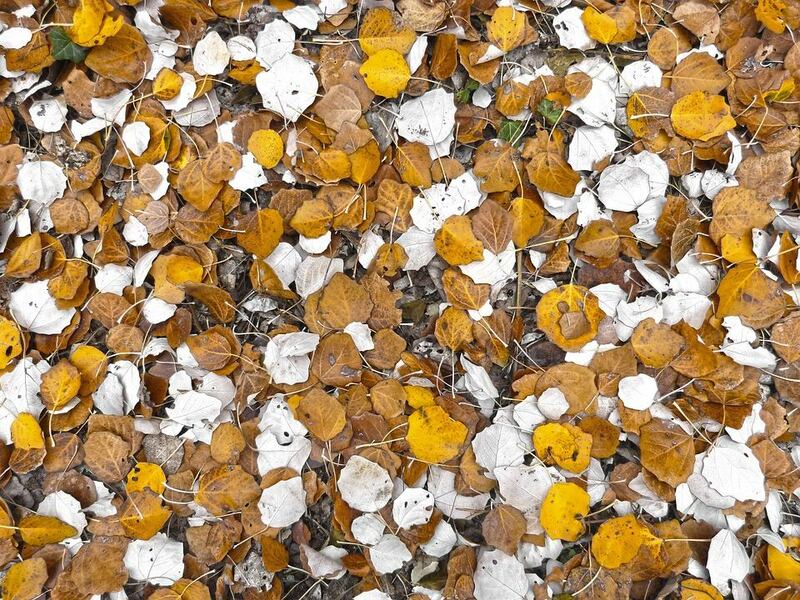 Using fallen leaves, attendees will have the opportunity to practice the traditional Japanese technique of hammering plants onto paper or fabric to create an autumnal wall hanging or pennant ready to take home. All materials will be provided. There are limited spaces for this event and booking in advance is recommended. Let the little ones get messy with Chapelton’s chocolate creation workshop. 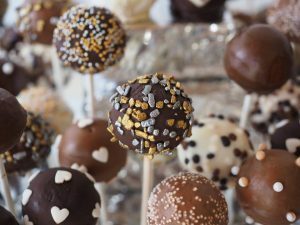 Hosted in partnership with popular chocolatier Cocoa Ooze, the event will offer children the chance to make their own personalized chocolate bar, marshmallow goodies and chocolate lollipops to take home and share with friends and family. Get in the festive spirit with this wreath decorating class with popular florist Kim Dalglish. 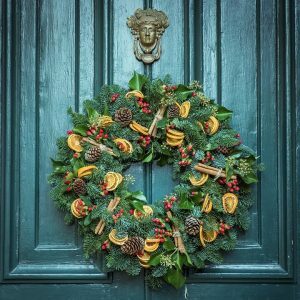 Whether you’re a beginner or a horticulture expert, the workshop will offer the chance to make the perfect hanging wreath which can be taken home to fill your house with Christmas cheer. All materials will be provided including a pre-made wreath which can be decorated with festive accessories. Visit the Chapelton Facebook page for more information about how to book your space at one of the events.